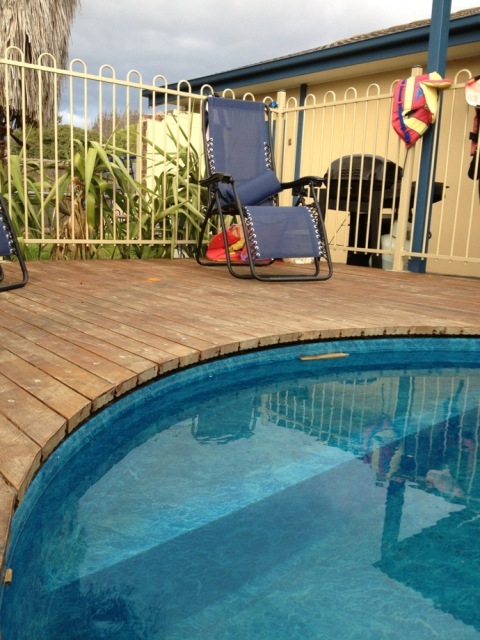 The SwiftDeck system has been developed employing advances in bonding technologies, and the Patented SwiftDeck Clip to produce a durable and incredibly fast method of installing timber and composite decking. 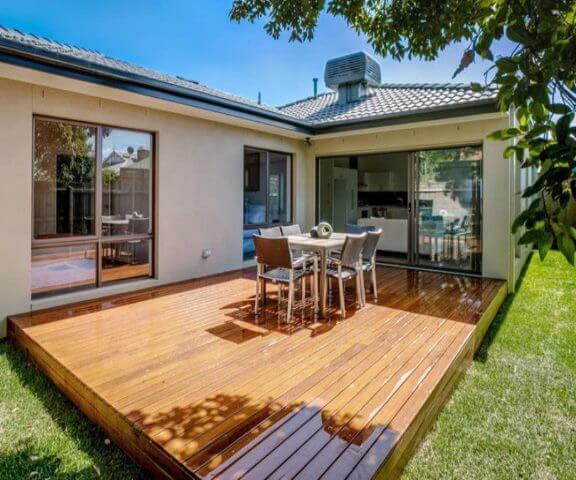 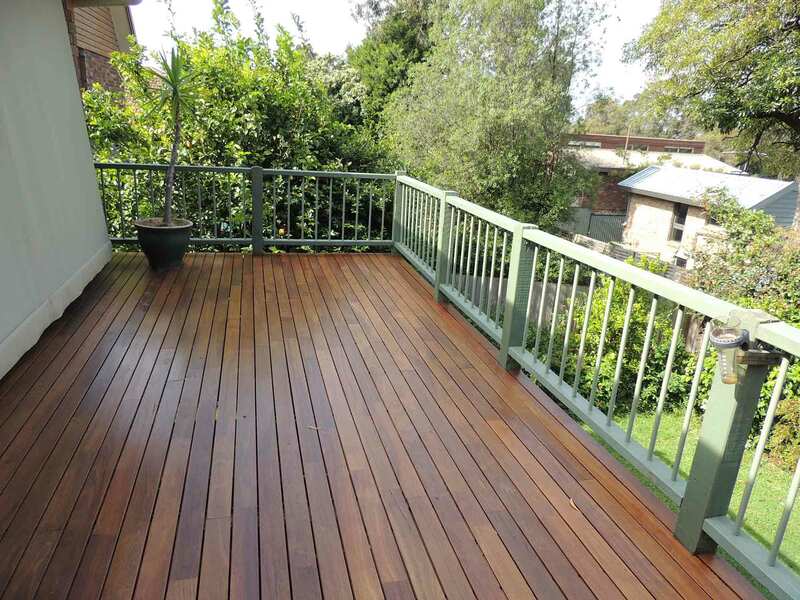 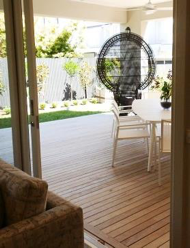 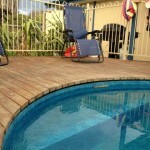 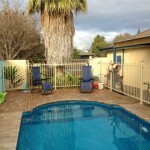 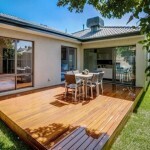 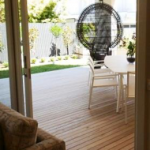 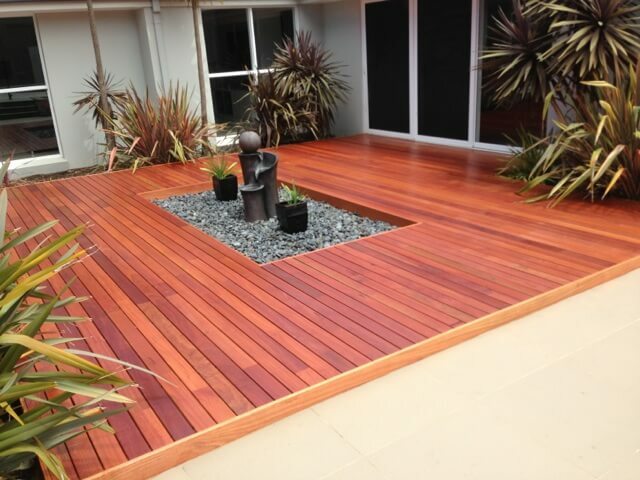 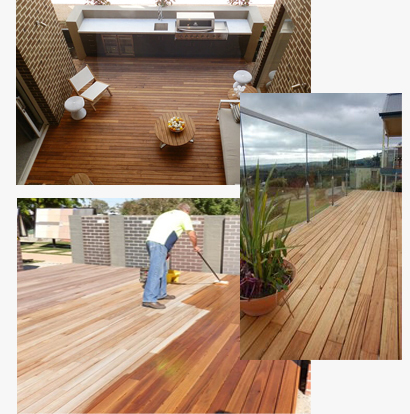 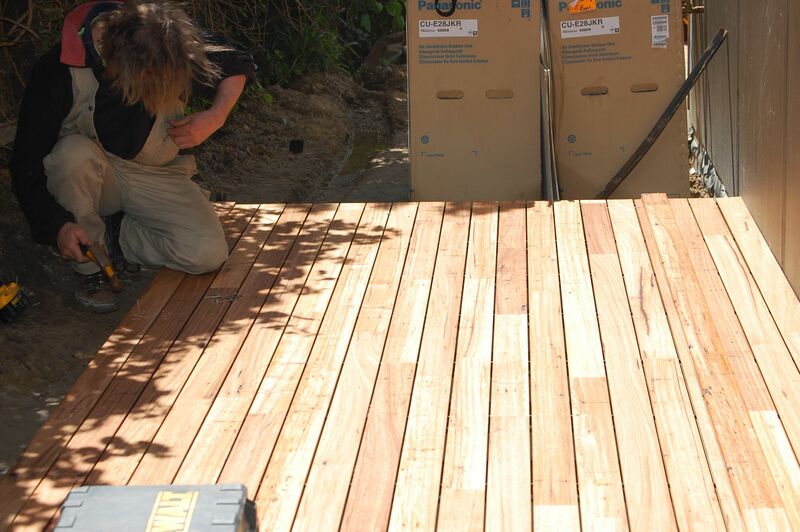 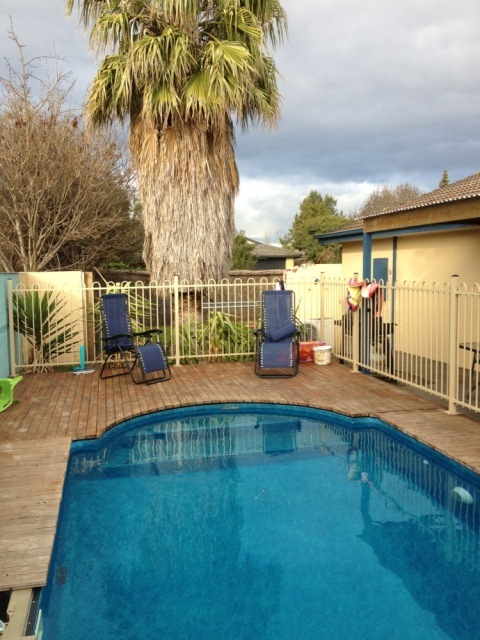 For the Designer and Specifier Swiftdeck provides a timber decking system that requires no special sub frame requirements to standard building codes, the fastest an most economical concealed timber decking installed cost, pre-finished and fully finished and fully backed by DuluxGroup Technical Support. 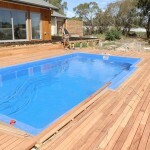 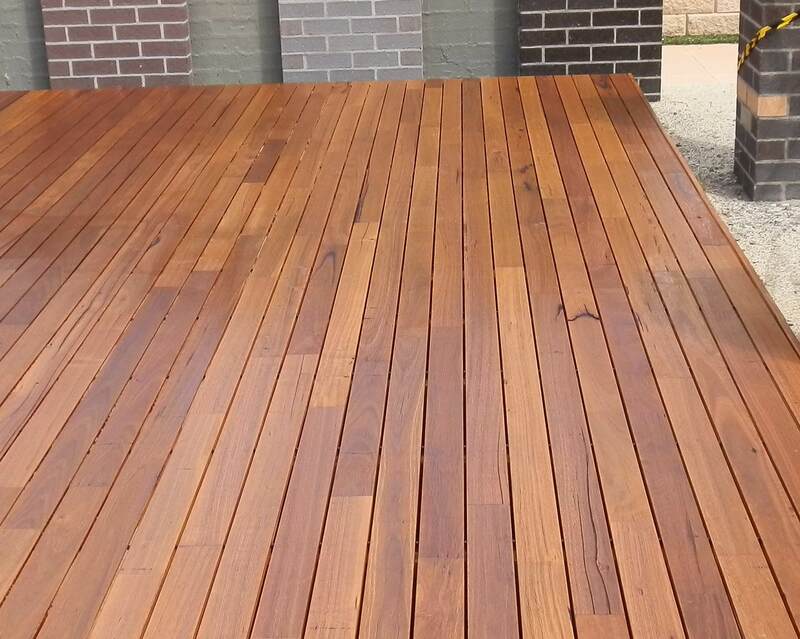 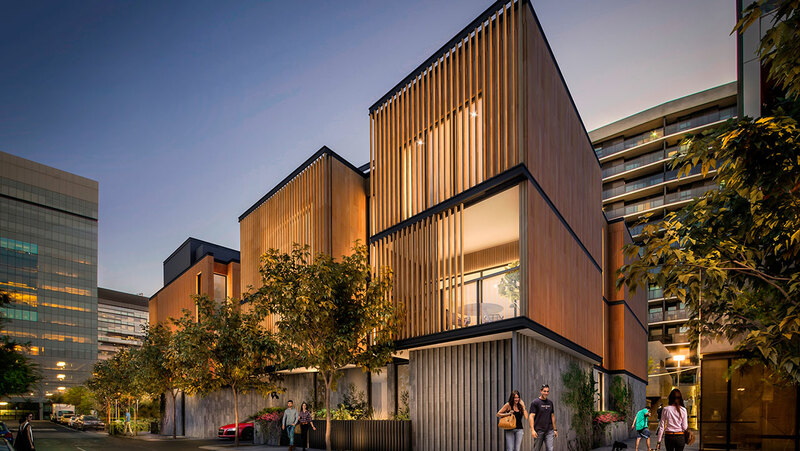 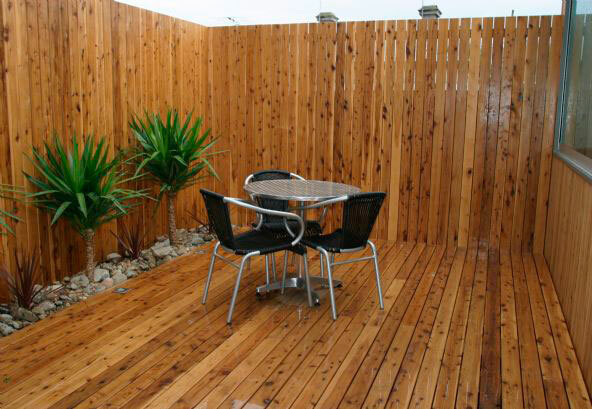 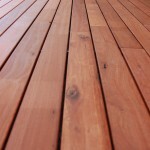 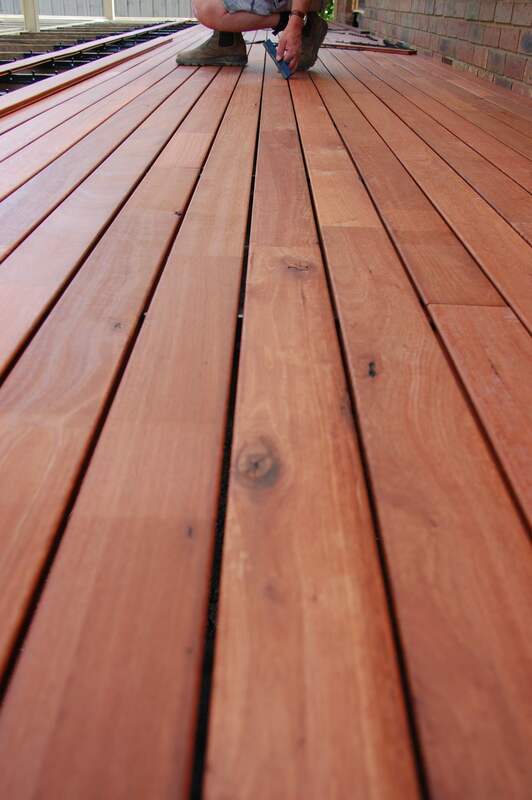 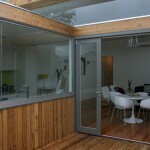 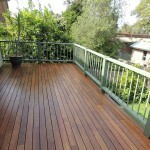 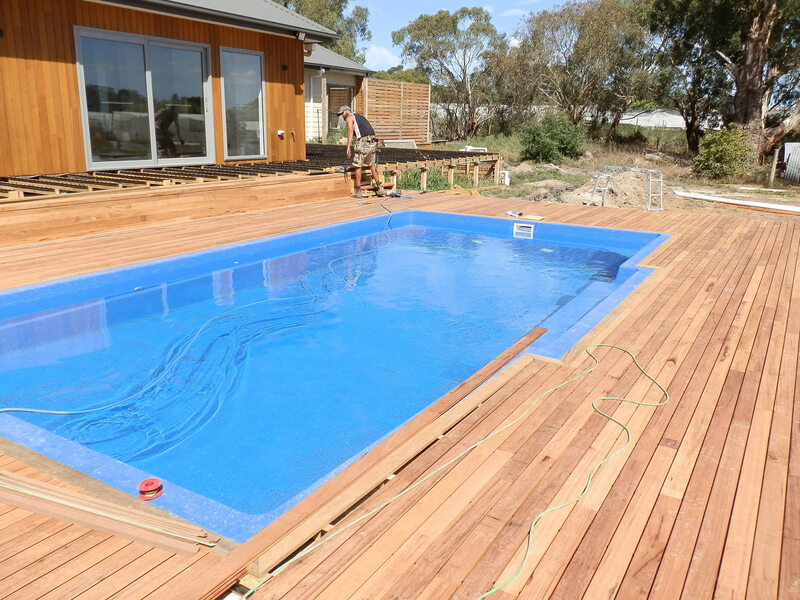 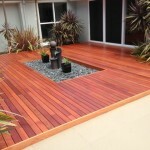 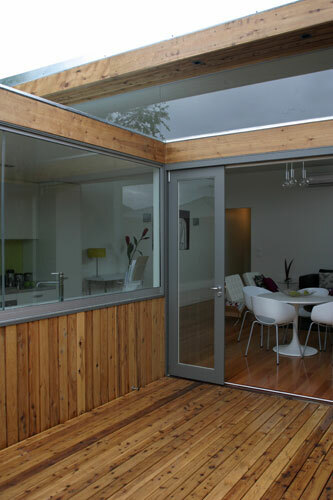 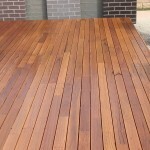 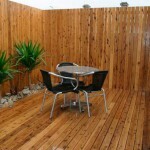 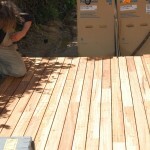 Swiftdeck can be designed to achieve aesthetic and performance criteria.- Pre-finished or Fully Finished, Swiftdeck timber Finishes are factory applied to specification, and applied with the latest vacuum / flood / spray techniques, providing timber that retains the design colour, lasts longer and is more easily maintained than clear finishes.